Do you currently have an older Chrysler PT Cruiser that is exhibiting signs of inevitable deterioration? If so, you may be in the market for a replacement PCM / ECU / ECM for your Chrysler vehicle and you don’t even know it! If this is the case, then you are in luck. Because Solo Automotive Electronics has replacement and refurbished auto computers that are about 50% less expensive than what you would typically expect to find at a local dealer or auto part store. When you replace the engine computer for your 2006 Chrysler PT Cruiser 2.4L 4 Cylinder, you should notice a difference in your vehicle’s responsiveness - it should fire right up. At Solo Automotive Electronics, we are dedicated to getting cars back on the road quicker and keeping them on the road longer. We have an amazing selection of engine computers for all makes and models, including for the 2006 Chrysler PT Cruiser, to help us in this mission. Additionally, our team of professional technicians is extremely experienced in reflashing/reprogramming auto computers. The bottom line is that you can trust our craftsmanship. As a matter of fact, we offer a LIFETIME WARRANTY on all of our remanufactured parts. Not only do we have the right part for your 2006 Chrysler PT Cruiser, we can also make sure it is installed correctly. Most of our auto computers are easily swappable and installation should be as easy as plug and go. 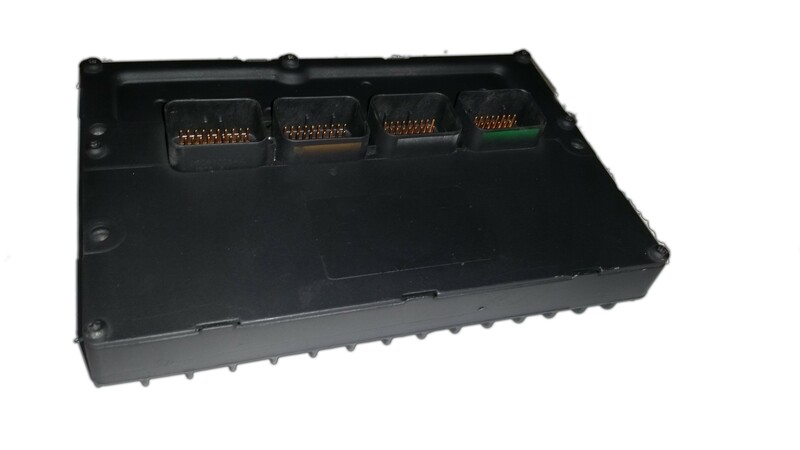 Feel free to call our toll-free number, (888) 848-0144, if you have any questions or concerns regarding do-it-yourself installation of a PCM / ECU / ECM in your 2006 Chrysler PT Cruiser. Head online now and place your order today to ensure that you shipment is on it’s way in as little as 24-48 hours. Solo Automotive Electronics will include a return shipping label with your order so that you can return your old 2006 Chrysler PT Cruiser engine computer.